Much like hiring fresh talent for your team, bringing on new vendors is another big responsibility for businesses on the rise. Perhaps there’s a new market you need help tapping into. Maybe there’s an opportunity on the table from a vendor that seems too good to pass up. Either way, it always pays to pump the brakes and think twice before jumping into any long-term business relationships. While new vendors represent massive windows of opportunity, they can also be the cause of some major headaches if you aren’t careful. This is especially true if you haven’t dealt much with onboarding vendors in the past. As such, we’ve outlined six essential questions you should be able to answer without fail before bringing anyone on. With the answers in the back of your mind, you can legitimately expand your business with some much-needed peace of mind. Although doing homework on a new potential vendor is a no-brainer, assessing their track record is undoubtedly the make-or-break moment in your decision-making process. Think about it. Vendors are essentially extensions of your own business. If you work with someone whose reputation is tarnished, you by proxy absorb that negativity yourself. Whether it’s a PR nightmare or security concerns, you can’t afford to have such snafus hanging over your head. And given today’s ever-growing concern over data breaches, the latter point is especially true. 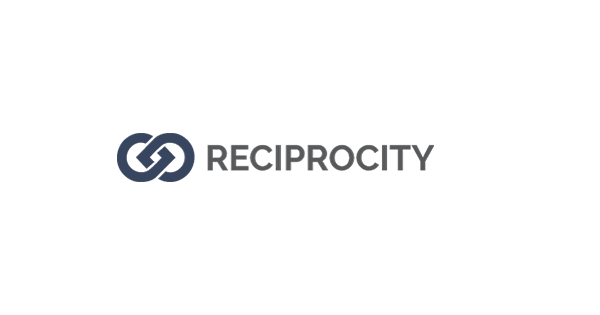 “In an ever evolving security and audit environment, managing your own data landscape involves ensuring that your vendors also manage theirs,” notes Reciprocity Labs. Making sure whoever you work with has a track record of quality is an absolute must-do, no questions asked. There’s a lot you can learn about your vendors during your initial talks and negotiation process. In fact, you look at such talks as a sort of “preview” period before you sit down to seriously consider working together. Avoiding one-sided business relationships isn’t as simple as it seems. After all, business is business: companies will do whatever they can to get a good “deal,” so to speak. And hey, it’s hard to fault someone for doing what’s in their best interest from a financial standpoint. That said, any sort of relationship should be seen as a win-win on both sides. 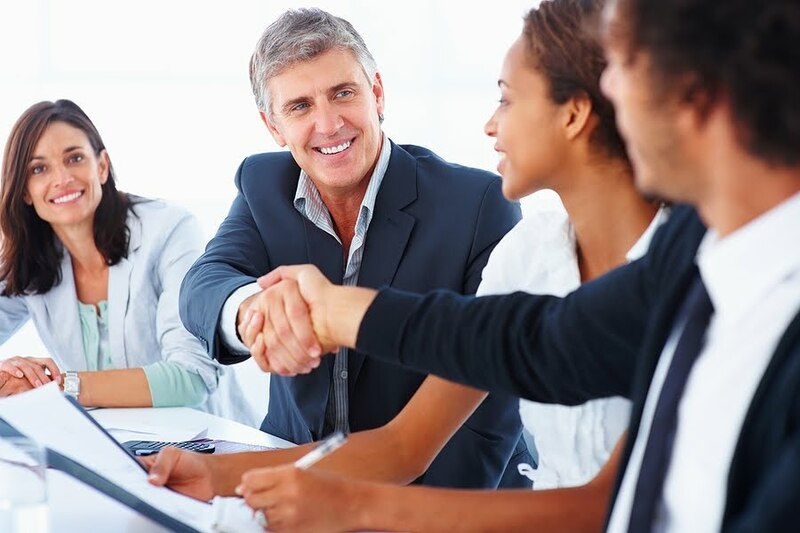 Even if that “win” is lopsided in your favor, consider that it may be in your vendor’s best interest in the long-run to work with someone like you. Remember: you can’t read their minds or fully understand their circumstances at the end of the dy. If you want to see a company’s true colors, you don’t have to look much further than their customers. While collecting customer feedback is certainly helpful for our own businesses, it’s also critical to understanding potential partners as well. Getting in touch with their customers directly might be tricky, but reading reviews, case studies and assessing real-world results can really help clear up any concerns. Here’s a quick litmus test: if a vendor willingly encourages you to vet their customers, they’re probably on the up-and-up. During your “homework” phase of looking into a vendor, make a note of just how transparent they are online. For example, you should able to easily find social accounts, evidence of employee advocacy and highlights of their track record without having to dig. If such information isn’t easily available, you might have a red flag on your hands. Last but not least, you need to ask yourself whether or not you want to work with your vendor in question. Every company should strive toward developing positive, productive business relationships where everyone involved wins. This rings especially true if you’re expanding, so make sure these questions and answers are fresh in your memory anytime a new vendor opportunity presents itself. Next article How to choose an SEO Lawyer expert for your firm or online business?